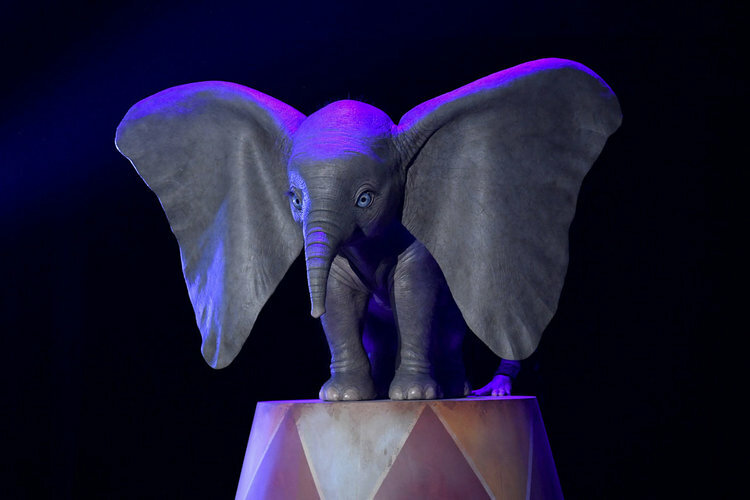 I’m sure everyone remembers the psychedelic trippiness of the pink elephant scene in the original Dumbo, but if you think that was weird wait until you see the latest teaser Disney released for the 2019 live-action Dumbo movie! Disney is moving full steam ahead and transforming their classic animated movies into live-action versions with lots of CGI. Dumbo is the latest classic getting the live-action treatment and Tim Burton seems to already be putting his spin on the source material. The expected release date is March 2019. This gives the pink elephants a run for their money!